[toc]Low Blood Pressure or Hyotension is the medical condition in which a person suffers from inadequate supply of blood to his/her vital organs. Person with BP less than 120/80 mmhg, is said to be suffering from low blood pressure. Usually Low blood pressure is not a cause to worry overmuch and is indicative of good physical fitness. However, if low blood pressure is accompanied by symptoms and occurs frequently it may result in serious health problems. A person suffering from low blood pressure usually experiences episodes of dizziness, chest pain and sometimes even bouts of unconsciousness. 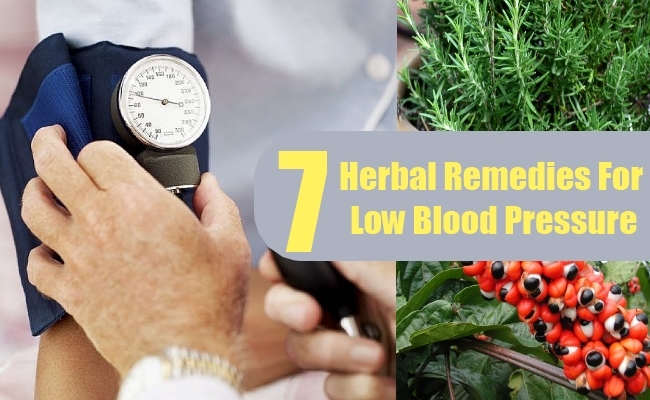 Below mentioned are some herbs which are very effective in solving the problem of low blood pressure. 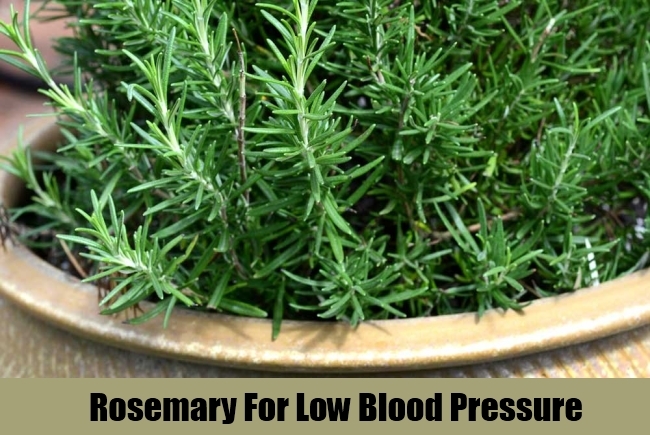 Rosemary is a very effective herb which is used to rectify the problem of low blood pressure. The main constituent of Rosemary is flavinoids, which helps in stimulating the flow of blood in the blood vessels. Another very important component of Rosemary is Rosemarinic acid, which helps in restricting the action of prostacyclin, which is responsible for causing low blood pressure. Rosemary also helps in calming and soothing the nerves of the body and helps in reducing the inflammation of the body tissues. Rosemary also warms the body and improves the overall blood circulation, thereby solving the problems of low blood pressure. Rosemary can be consumed in form of oil, extract, tonic, pills, herbal tea or can be added to food while cooking. 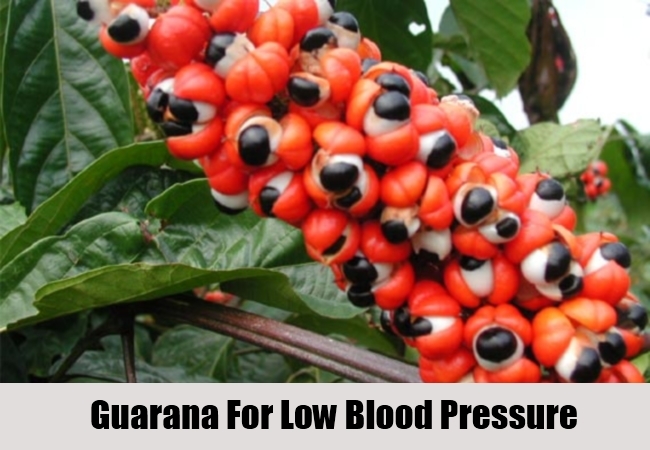 Guarana is another herbal remedy which is used by people to elevate low blood pressure. Guarana has is rich in a component called guaranine, which is similar to caffeine and helps in raising the blood pressure.Guarana is also responsible for increasing the heart rate and sometimes even causes irregular heart beat. Therefore, it is very necessary to consult a doctor before using guarana to lower the blood pressure. Guarana can be taken as pills, capsules, tonics etc. Licorice is yet another very good herbal remedy used for raising the blood pressure and curing the problem of low blood pressure. 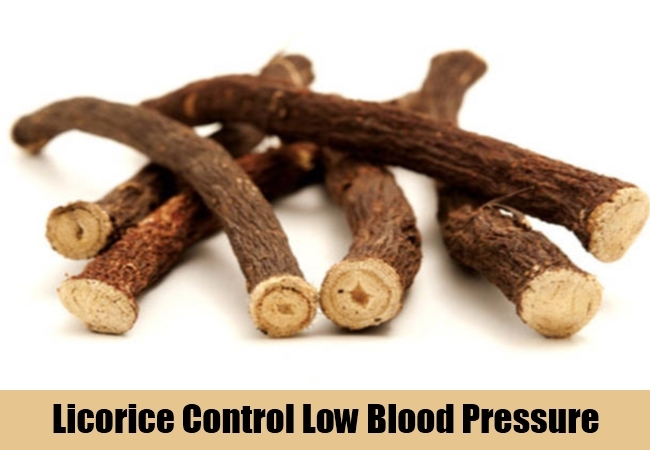 Licorice is very effective in stimulating the adrenal glands to function properly and produce more amount of cortisol, which in turn helps in raising the blood pressure of a person.The root of Licorice is especially very effective in blocking the enzyme which breaks up cortisol, thus preventing a person to suffer form low blood pressure. Licorice root can be taken in form of dried powder, capsules, herbal tea etc. The daily recommended dose is about 400 to 500 mg, however, one should consult a doctor before taking Licorice because it can cause a person to suffer from high blood pressure, if taken in huge quantities. 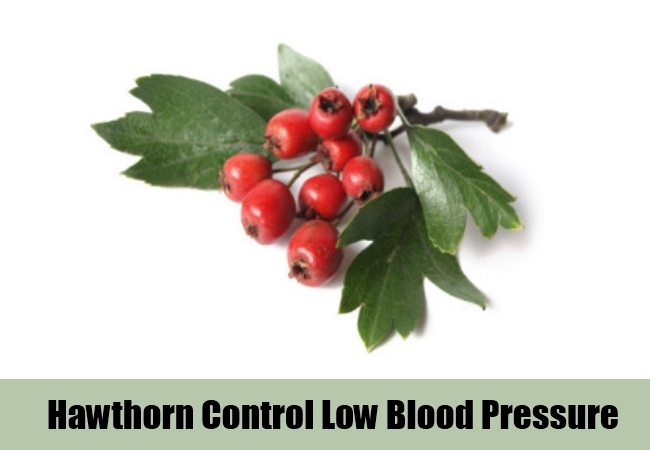 Hawthorn is a very renowned herbal remedy used for treating the problem of low blood pressure. Proanthocyanidin, is the main component of Hawthorn which is responsible for relaxing the blood vessels of the heart and promotes better blood circulation in the body. It also helps in preventing the hardening of the arteries and stimulating blood flow through them.All these properties of Hawthorn, makes it a much sought after herbal remedy for curing low blood pressure. The berries of hawthorn are especially effective and can be consumed to overcome the problem of low blood pressure. 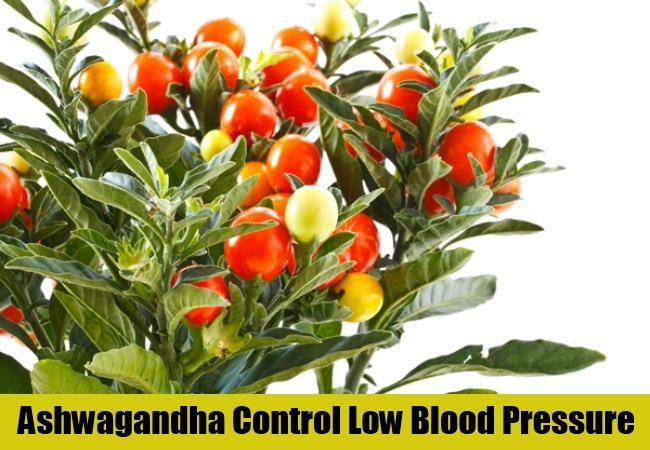 The herb Ashwagandha has been used traditionally by people to solve the problem of low blood pressure. Ashwagandha is a famous adaptogen, which means it helps the body to adapt and deal with situations of depression, which can cause low blood pressure. It also helps in solving the problem of low blood pressure by stimulating the flow of blood in the arteries and boosting the overall immunity of the body. Ashwagandha is easily available in the market in various forms and can be consumed to solve the problem of low blood pressure. Indian Spikenard is used since centuries as a herbal remedy to cure low blood pressure. 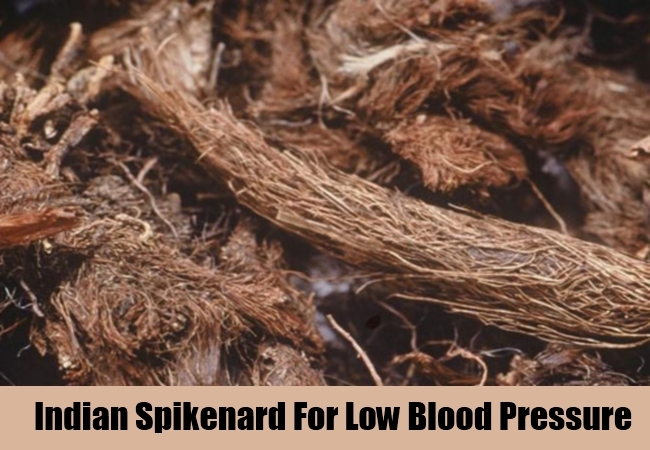 Indian spikenard is rich in various essential minerals which help in stabilizing the blood pressure levels in the body.This herb helps in curing the problem of irregular heart beat and depression which are the main causes of low blood pressure. Indian Spikenard can be easily consumed in form of herbal tea and is very effective when taken in combination with cinnamon. 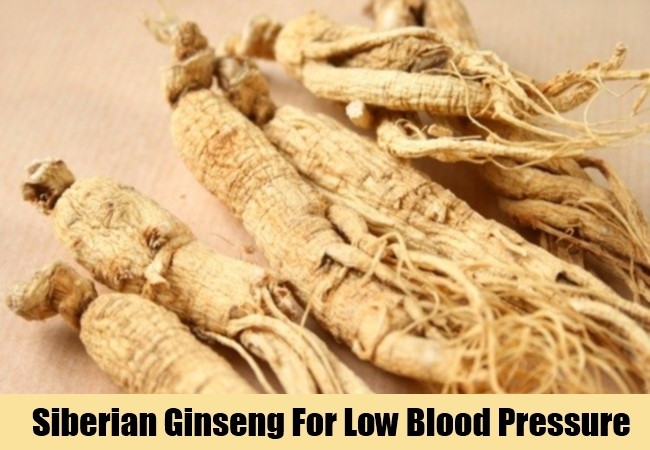 Siberian Ginseng is yet another very useful herbal remedy used by Chinese to treat the problem of low blood pressure. The root of Siberian Ginseng is rich in medicinal properties and helps in improving the kidney function, which in turn helps in elevating the blood pressure in humans.This herb is also very famous for its adaptogenic property, which helps the body to automatically solve the problem of low blood pressure. Siberian Ginseng can be consumed in form of tablets, tonic etc.